The Directorate of Nutrition Survey and Research Karachi was shifted to National Health Laboratories (NHL) Islamabad in 1967, and was re-named as Nutrition Division in 1971. Nutrition Division has been assigned the duty of monitoring and surveillance of nutrition situation in the country. It undertakes research and specific nutrition programs for the control of malnutrition and acts as advisory body to the Federal Government for food and nutrition policies and future planning. The Division actively participates in the development and up-dating of food standards and monitors quality control of both processed and unprocessed foods and water samples. 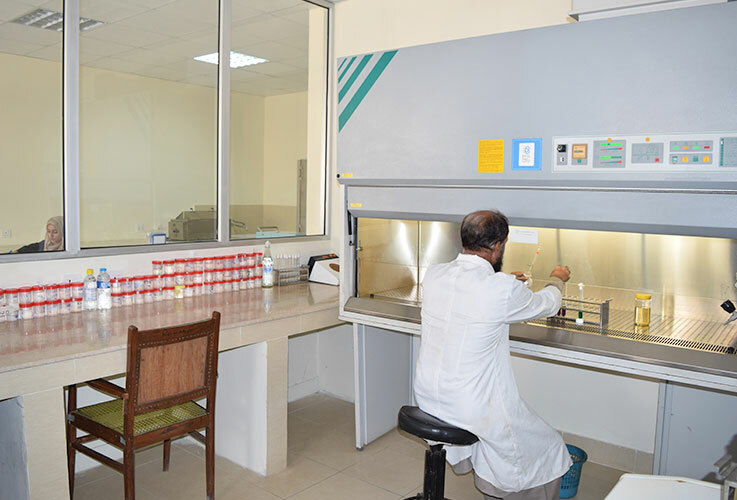 It also works as Federal Public Analyst Laboratory for ICT Islamabad and was designated as Reference Laboratory for Wheat Flour Fortification Program at national level.